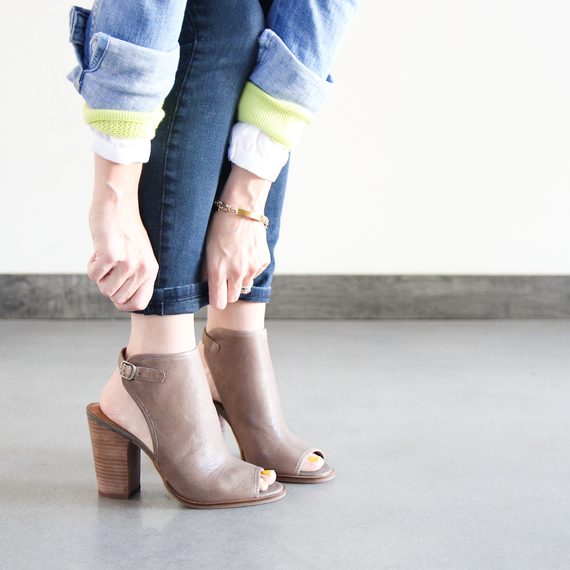 Booties are my favorite closet essential! I love pairing them with any outfit for all the seasons! Here are my favorite takes on this fall's hottest accessory! Click on the highlighted words below to see where you can nab your own pair or see more ways to style each outfit! 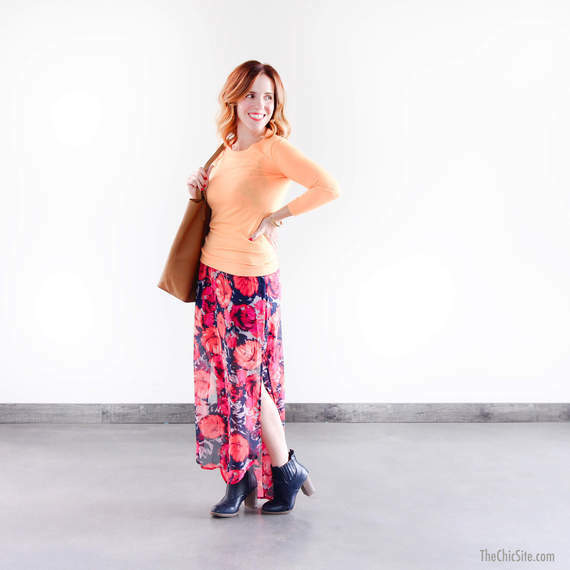 No need to throw out that summer maxi dress instead add a light sweater and your favorite booties so that you're ready for the cool weather! Grab your favorite dark denim and some open-toe booties for a look that you can dress up or down! I love fall colors!! That's why pairing these tan booties with this mustard dress is a perfect combination to wear all season long! 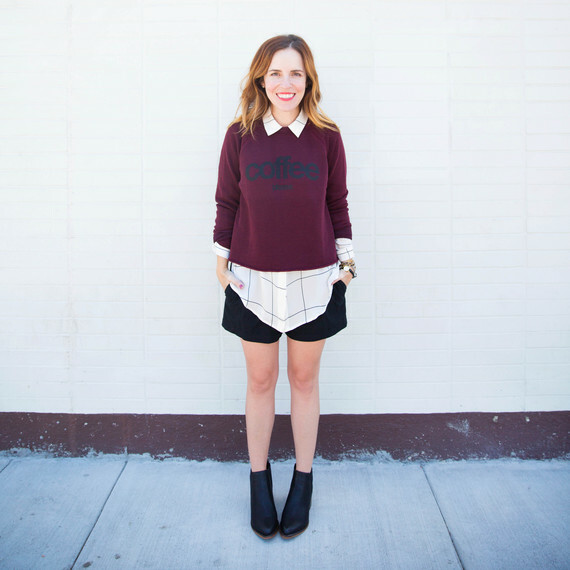 Don't be afraid to wear shorts this season! 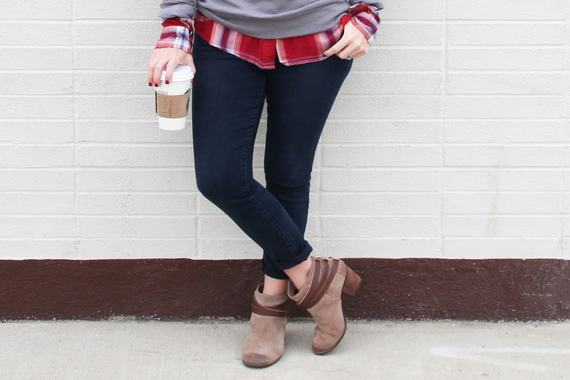 All you have to do is layer on a button down, a cute graphic sweatshirt and booties for a fall appropriate attire! 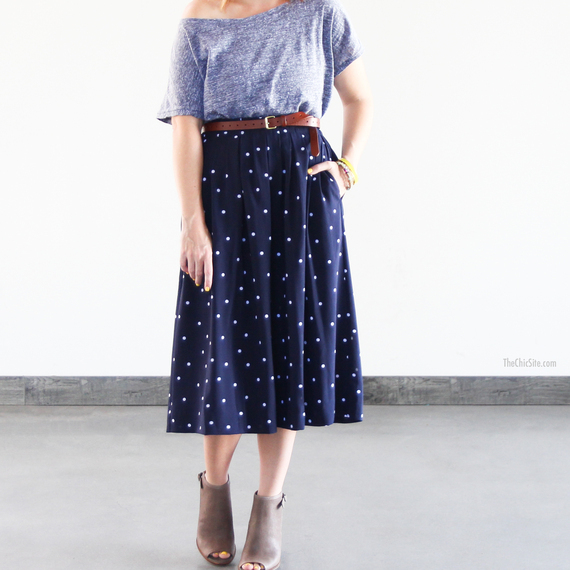 These open-toe booties are super comfortable that I will try to wear them with as many outfits just like this adorable polka-dot skirt! 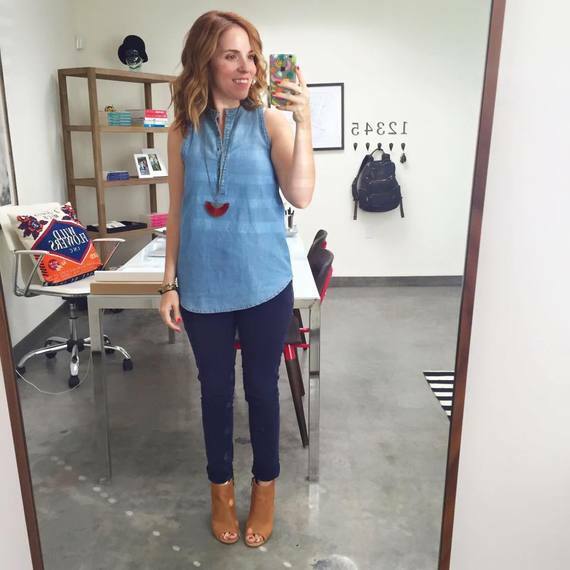 All things Chambray I am totally into! 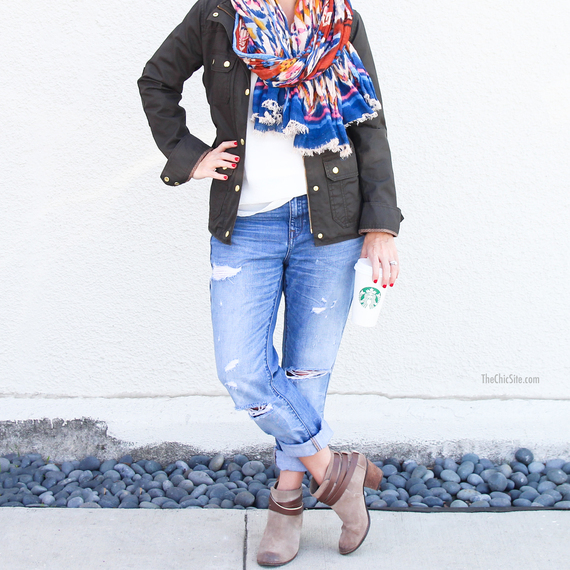 So pairing these tan booties with this outfit brings a little extra color to this Canadian Tuxedo! Boyfriend Jeans are those one of pair of pants you turn to after you just scarfed down a whole bean and cheese burrito! That's why I love wearing them with my favorite booties for a perfect weekend look!